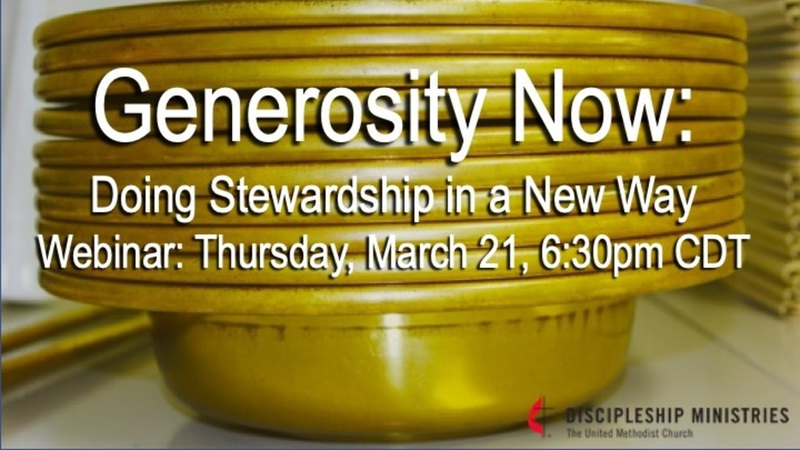 There is a new landscape when it comes to giving and funding ministry. Churches that are holding tight to older models of funding ministry are facing frustration and despair. Programs that were "tried and true" are often still tried, but seeming are less and less true. Some churches are finding new approaches to promoting and supporting the mission and ministry of their congregations, and some are putting their energy into growing generous disciples.